#Law140: Federalism Overview (Episode 56) | #FSCK 'Em All! 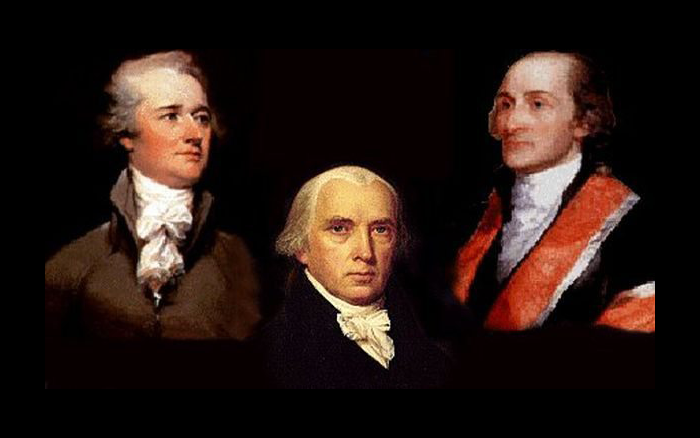 T. Greg is under the weather, so it’s an abbreviated episode covering the US Department of Justice lawsuit against California – and how that lawsuit will test the boundaries of federalism envisioned by the Founding Fathers. Join us for a tour of Supreme Court precedent on federal powers versus states’ rights! Regular programming will (hopefully) return later this week! Remember to check out our Patreon page for exclusive patron-only content!